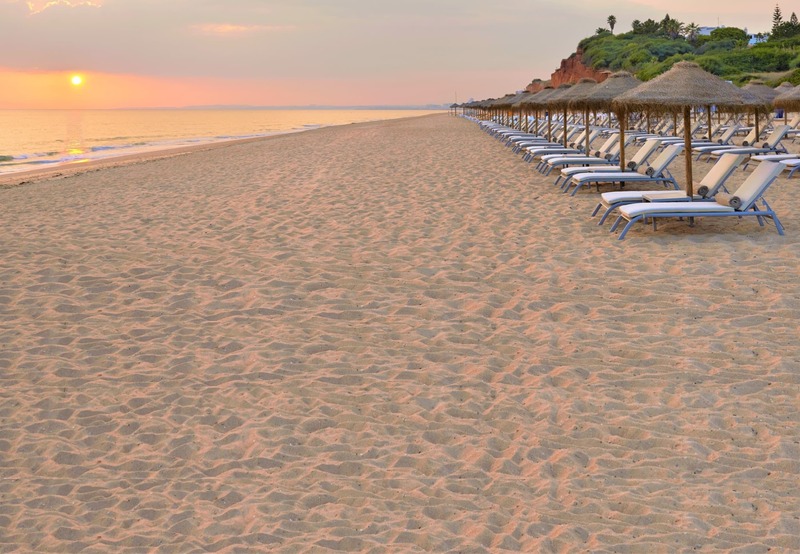 Portimão beaches - stretching along eight kilometres, the beaches in Portimão attract visitors all-year-round. 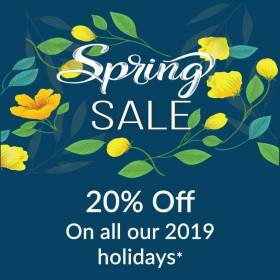 There are ten beaches to visit in this region: Praia da Rocha, Praia da Marina, Praia dos Três Castelos, Praia dos Careanos, Praia do Vau, Praia do Alemão, Prainha, Praia da Torralta, Praia dos Três Irmãos and Praia de Alvor. 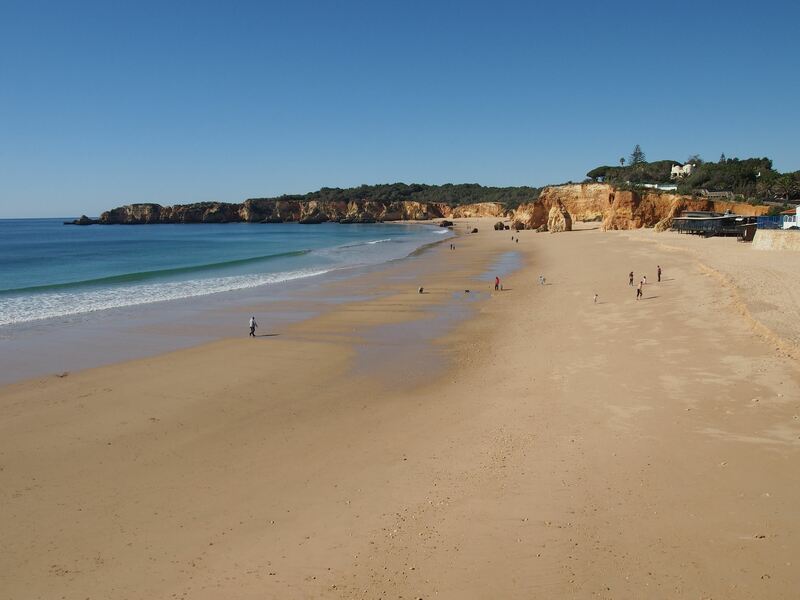 Praia da Rocha is one of the most popular beaches in the Algarve. Along the beach, there is a promenade lined with several bars, restaurants and hotels. On the eastern end, there is the fort of Santa Catarina, which provides an incredible view over the beach and the coast of Ferragudo across the river. The beach is very long and it’s surrounded by incredible rock formations, which is why it’s called Praia da Rocha (Rocky Beach). 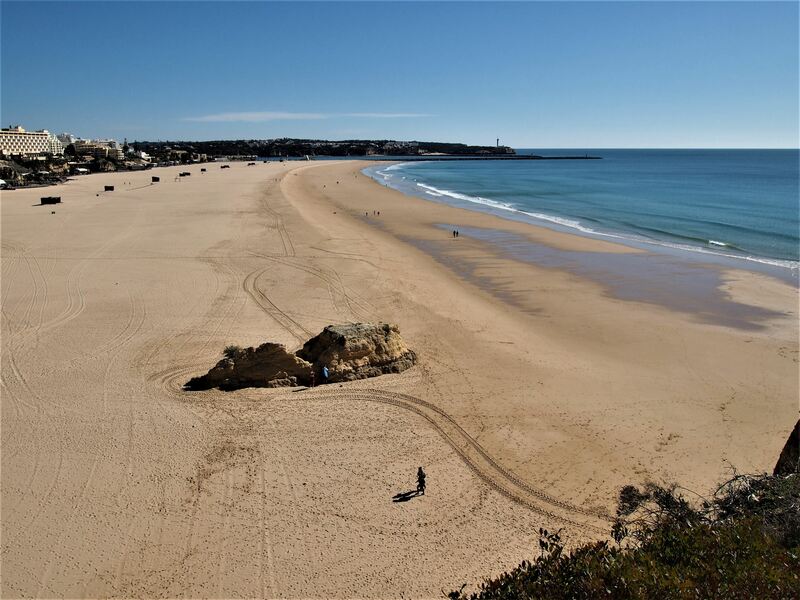 Praia da Rocha also offers a variety of watersports including windsurfing, jet ski, pedalos and paragliding. Next to Praia da Rocha, there is Praia da Marina, a tiny beach with calm waters, set right across the marina of Portimão where you can watch the yachts and the fishing boats go by. 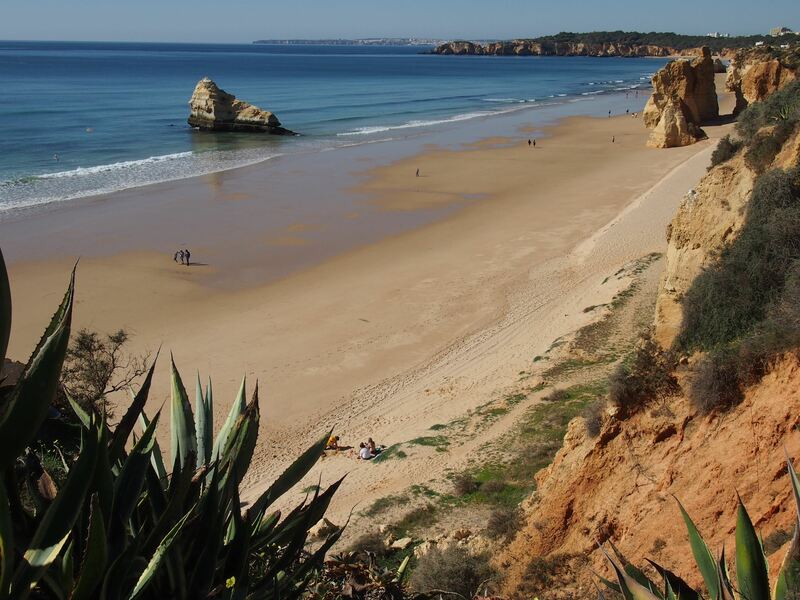 The beaches continue to the west of Praia da Rocha, starting with Praia dos Três Castelos and ending at Praia do Alvor. Sheltered by ochre cliffs, Praia dos Três Castelos can be accessed via steps from the Três Castelos viewpoint. There are sunbeds available for hire and two beach bars in case you get hungry. The main highlight of Praia dos Três Castelos are the three isolated rock formations that rise from the sea. The cliffs of Praia dos Três Castelos form a long line along the South coast of Portimão, connecting it with Praia dos Careanos and Praia do Vau. 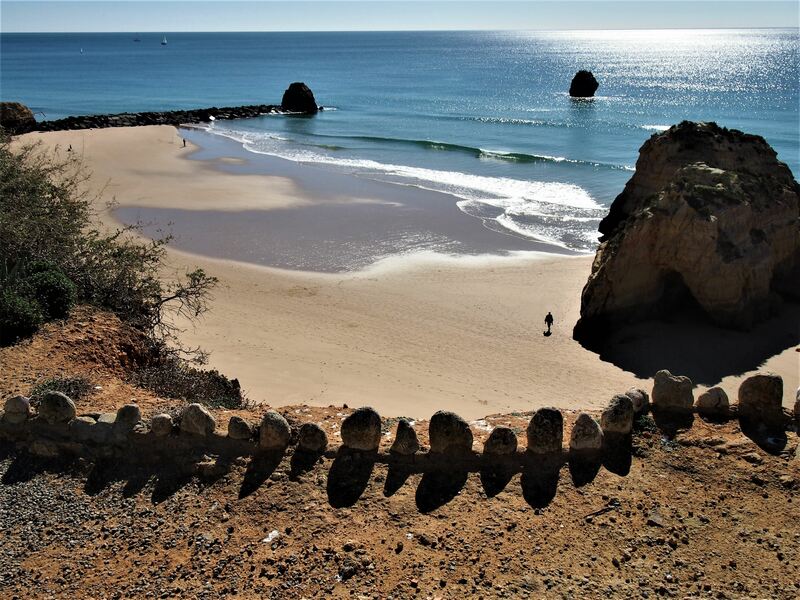 To reach Praia dos Careanos you have to follow some steep steps, but once you do, you’ll be rewarded with an amazing landscape filled with small caves and arches. Praia do Vau, on the other hand, has an easy pedestrian access. The beach is very popular with families with children and it’s mostly known for its medicinal clay and natural rock pools. From Praia do Vau you can walk to Praia do Alemão. This peaceful beach is bounded by Praia do Vau and a large rock formation called Ponta de João d’Arens. At the top of the cliffs, there is a pedestrian trail known as “Varandas sobre o Mar” (Balconies above the Sea) that takes you along the best section of Portimão’s rocky coast. 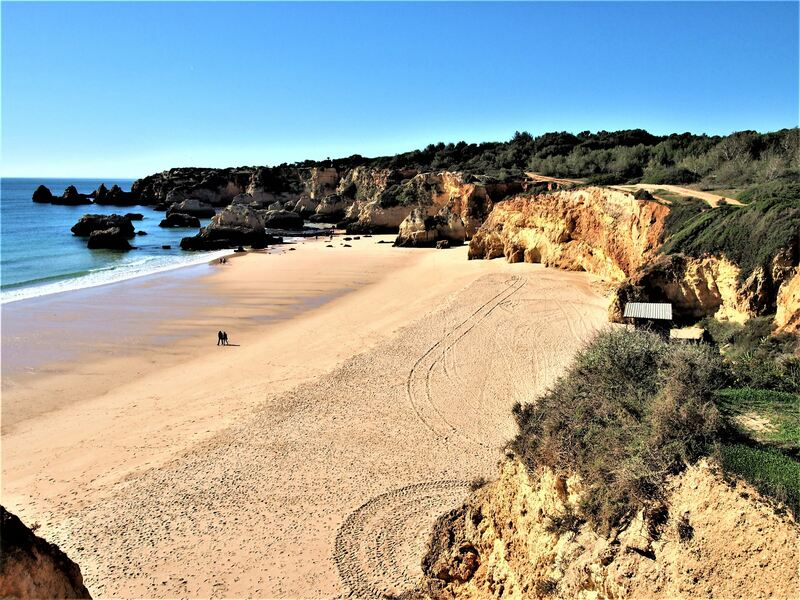 Prainha is one of the best spots for scuba diving in the Algarve. Made up of little sandy coves separated by rock formations, the beach is a favourite among couples. Make sure to keep a safe distance from the cliffs as there is a risk of rockfalls. 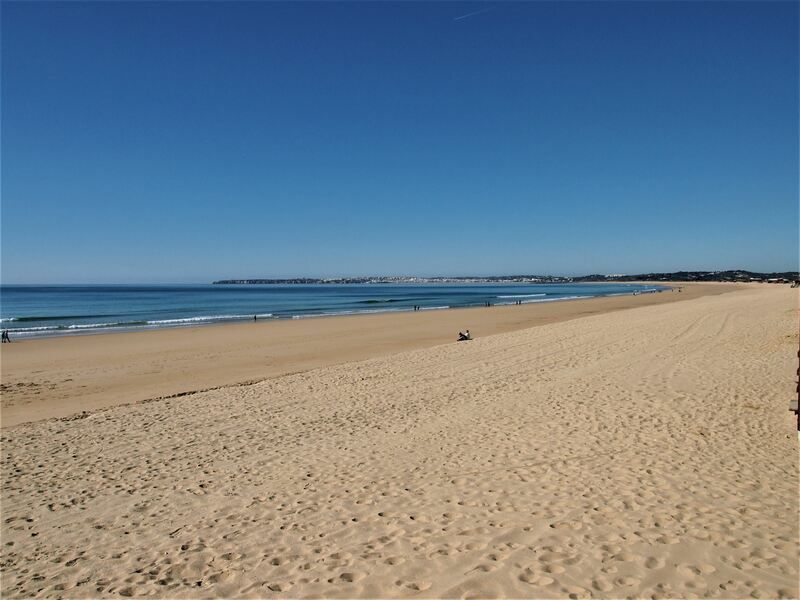 Close to the town of Alvor, there is Praia da Torralta, with its warm waters and fluffy sand. Praia dos Três Irmãos and Praia de Alvor are the last beaches on the western coast of Portimão. To mark the border between the beaches there are three rock formations known as “Três Irmãos”. Praia dos Três Irmãos has several caves and it’s usually less crowded than the rest of the beaches in Portimão. Finally, there is Praia de Alvor, a huge sandy beach backed up by sand dunes. 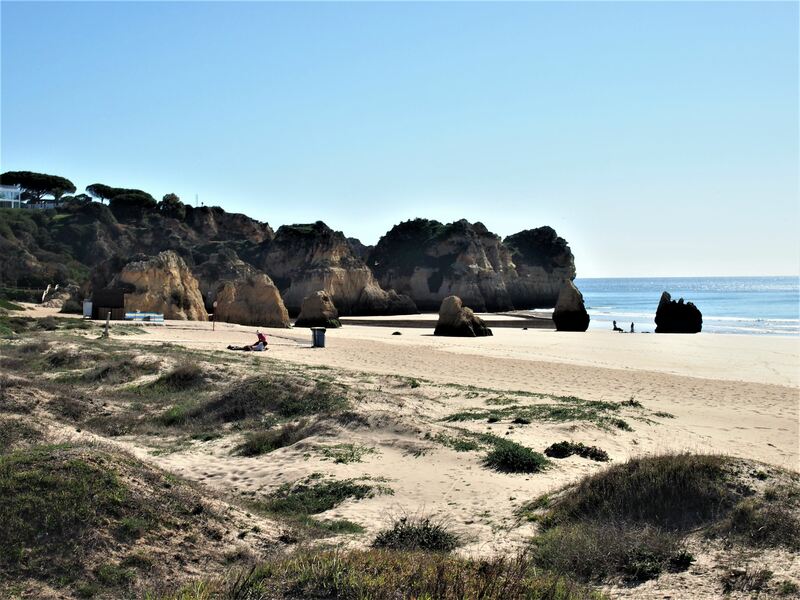 The beach stands between the ocean and the Alvor estuary and provides great views over the neighbouring town of Lagos and the mountains of Monchique. Along the dunes there are several walkways that take you around the estuary, allowing you to observe its remarkable landscape and its wildlife up close. 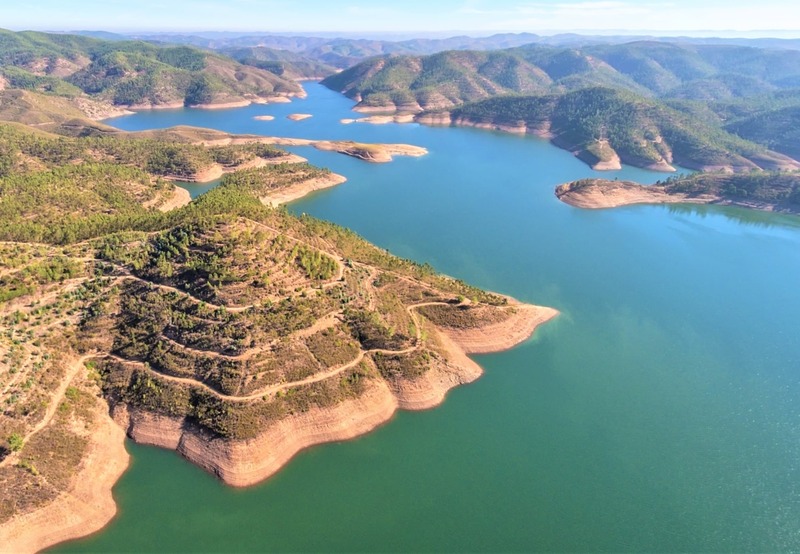 Explore this region by following our Portimão 2 day tour. 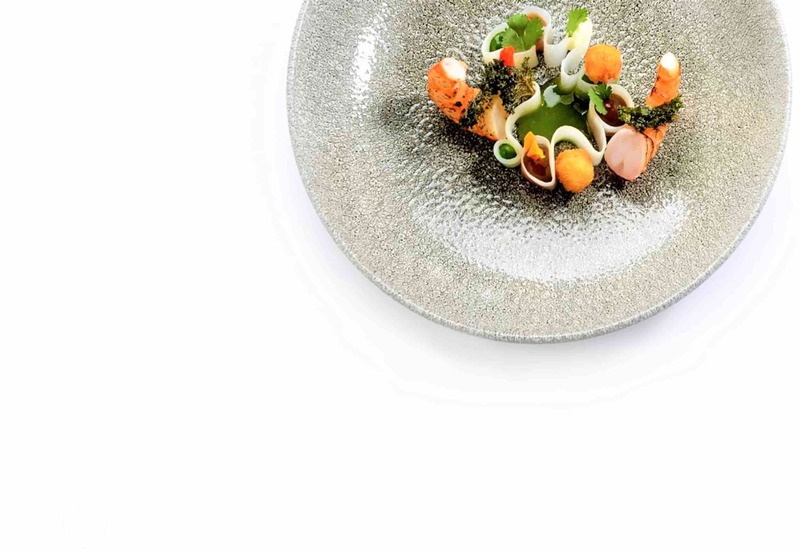 Also read out Portimão and Alvor.